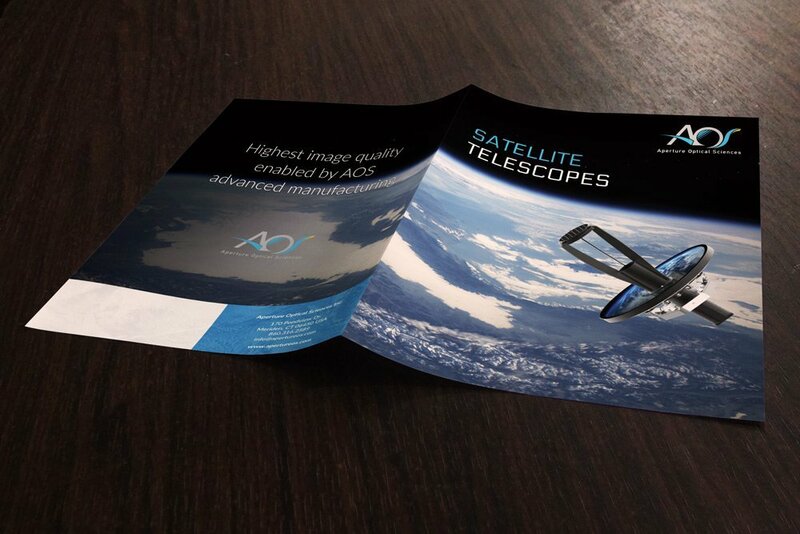 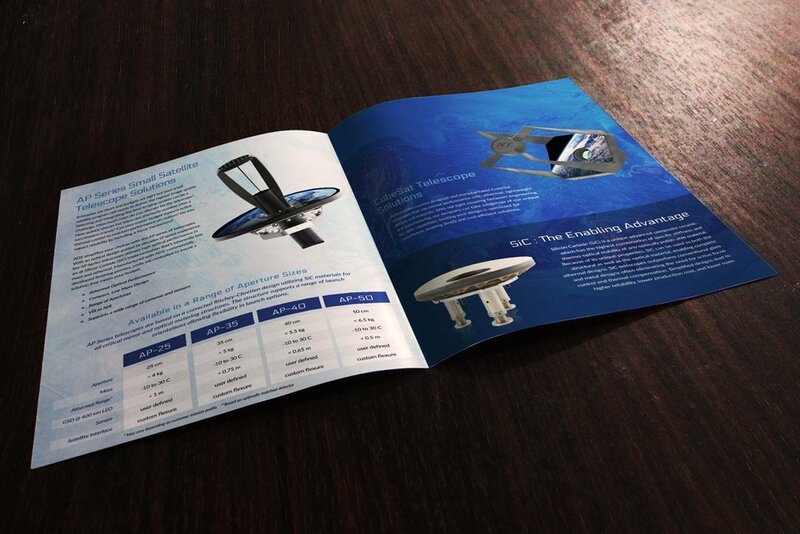 You saw a couple weeks ago that we revealed a beautiful oversized brochure for Aperture. 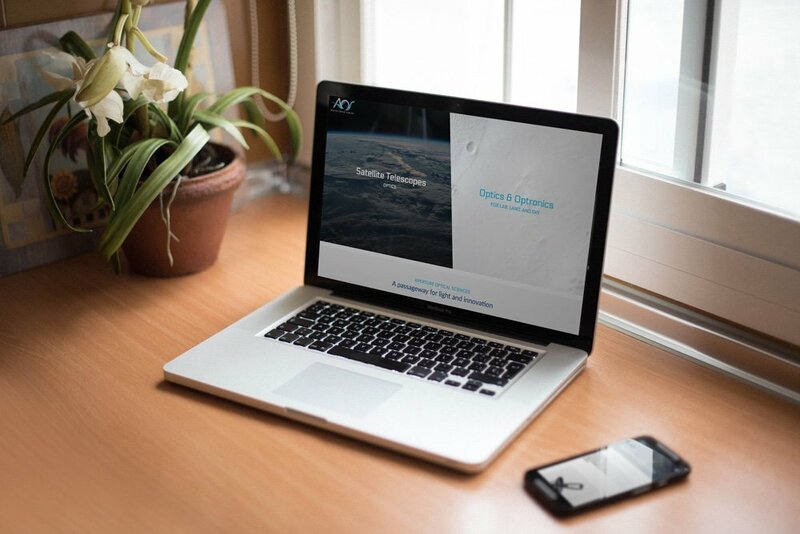 Well this week we launched a brand new, redesigned website for them as well! 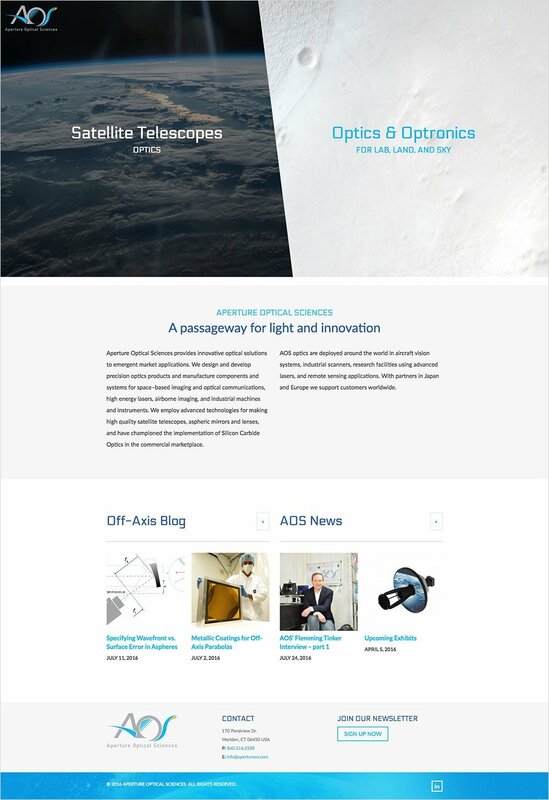 In recent years, Aperture has made a name for themselves in the field of Satellite Telescopes, and the new site prominently shows of their tech. 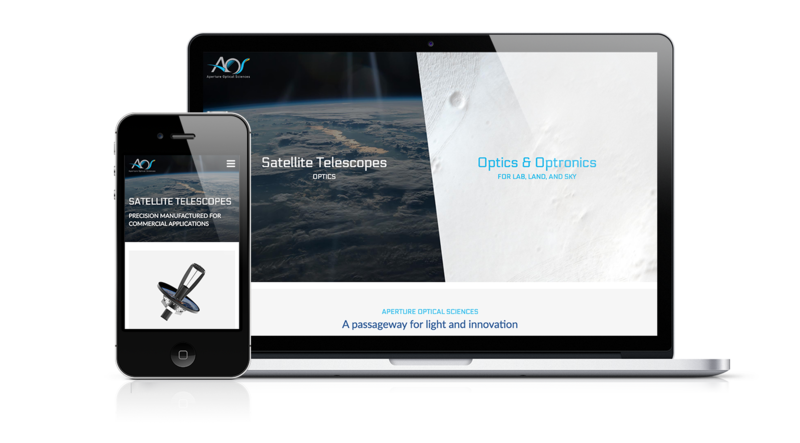 With some amazing renderings of the telescopes from their team, paired with some phenomenal space imagery from NASA, the site is the perfect meld of science and aesthetics.